At first glance, the report of The State of Ethics & Compliance in the Workplace might be a little startling…and more than a little daunting. But after reading it a few more times and reflecting on our great community in Omaha, I believe we have reason to be hopeful. For instance, yes—rates of reporting misconduct may be on the rise. But that means we’re getting closer to the speak-up cultures that we strive for. It might be true that where there is smoke there is fire, but we also know that in the world of applied ethics sometimes we need a little fire under our feet to make necessary changes. ECI’s report states that the biggest influence on ethical behavior is a strong workplace culture. This is also our belief at the Business Ethics Alliance and has been the basis of our work for over a decade. We know that employees experiencing moral stress are far more likely to make bad decisions.  Our programs get people involved in the ethics conversations that have real impact on businesses and break the moral isolation that so many employees experience. Our Elevate Ethics education, consultation services, and ethics products help companies get to the next level in creating a lasting ethical culture.  Elevating Omaha businesses through positive, practical ethics is what we do. Your involvement in that mission and financial support is how we will create a legacy that benefits Omaha for years to come. Take a moment view the 2018 Alliance programming as well as our Elevate Ethics education and consultation services.